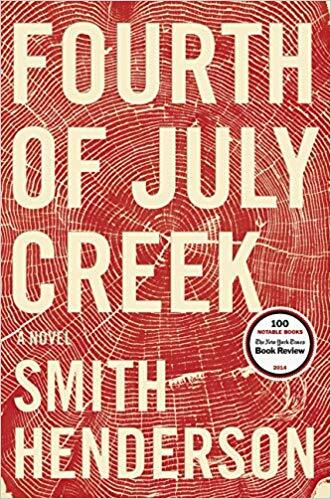 The Best Book for this period is Fourth of July Creek by Smith Henderson! 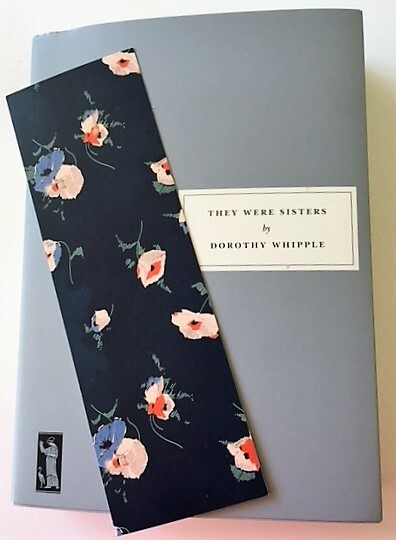 This period’s Best Book is They Were Sisters by Dorothy Whipple! 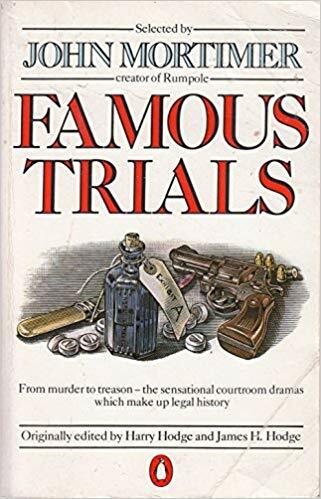 Also recommended is Mistress of the Art of Death by Ariana Franklin. 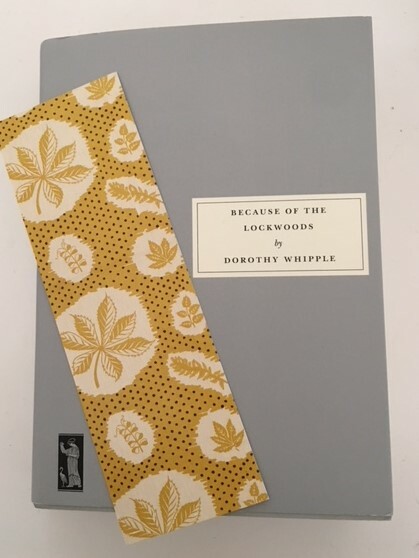 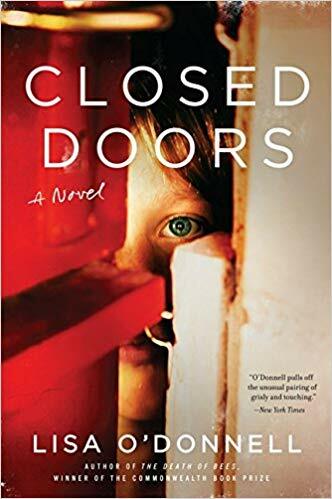 This time’s Best Book is Because of the Lockwoods by Dorothy Whipple! 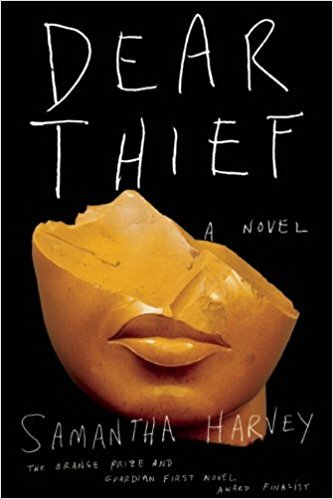 The Best Book for this period is Dear Thief by Samantha Harvey! 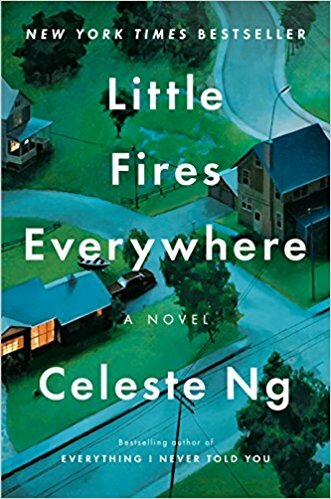 The Best Book for this period is Little Fires Everywhere by Celeste Ng!